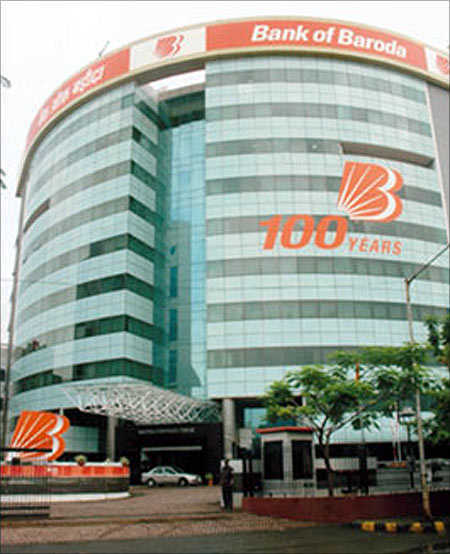 The Serious Fraud Investigation Office has started probing 10 companies in connection with the Rs 6,100-crore (Rs 61-billion) illicit money remittance case involving public lender Bank of Baroda. Besides SFIO, the case is being investigated by other agencies such as Central BI and the Enforcement Directorate. Sources said SFIO has started investigations into alleged wrong-doings and violations of the Companies Act by some 10 firms relating to the Bank of Baroda matter. These entities are believed to have been used for illicit transactions, they added. It's alleged that Rs 6,172-crore (Rs 61-72 billion) black money was remitted from the bank to Hong Kong camouflaged as payments for non-existent imports of cashew, pulses and rice. "Compliance in all of our banks is excellent and we are obviously tightening that further. “State Bank of India is going to be providing a very high quality set of benchmarks for all banks. Of course, RBI has stepped up its vigilance and so has the financial intelligence unit," he had said.